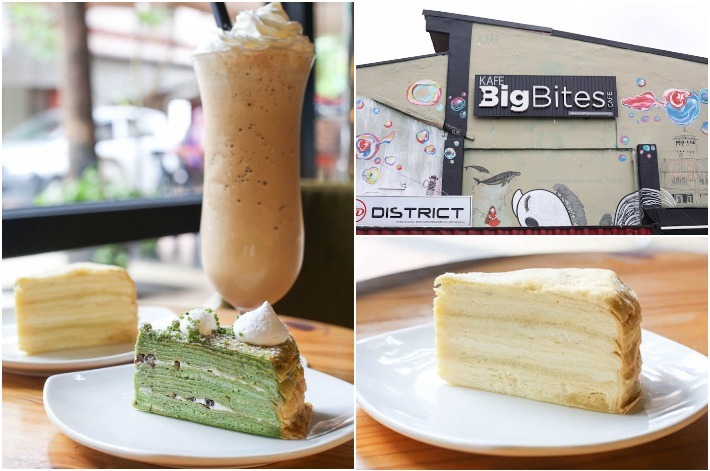 If you’re someone who loves a good cheesecake, then you have to make a deliberate trip down to Johor Bahru’s underrated cafe haven, Taman Mount Austin, to check out this new cheesecake shop. 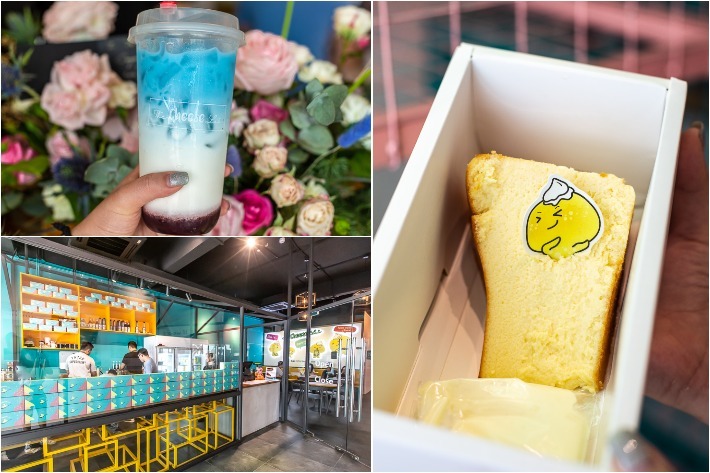 Opened just recently, The Cheese Lab is a brand new addition to the slew of cafes in the area of Taman Mount Austin—a hidden enclave of cafes in Johor Bahru—and here they specialise in cheesecakes and utterly Instagram-worthy beverages. 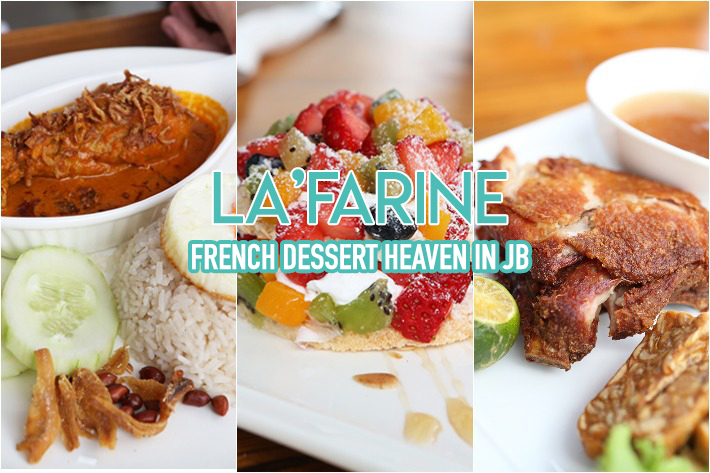 Here’s why it is worth checking out, especially if you’re a fan of pillowy-soft, creamy cheesecakes. 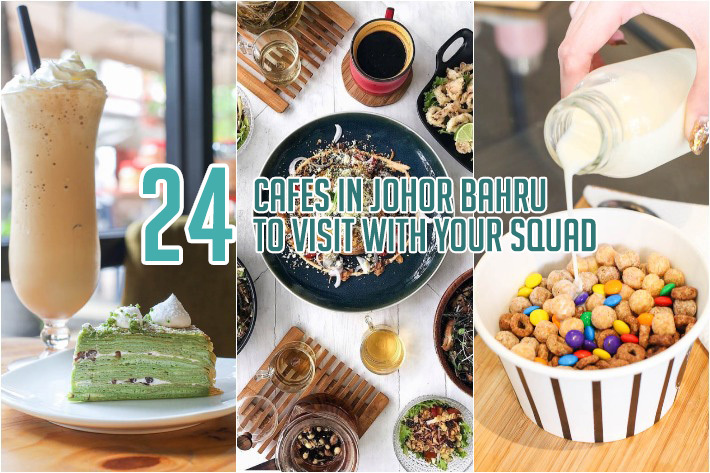 Johor Bahru’s progressive cafe scene is seeing a large number of Singaporeans making plans to visit these concept cafes over the weekends since many are easily accessible by walking or public transport from the immigration checkpoint. 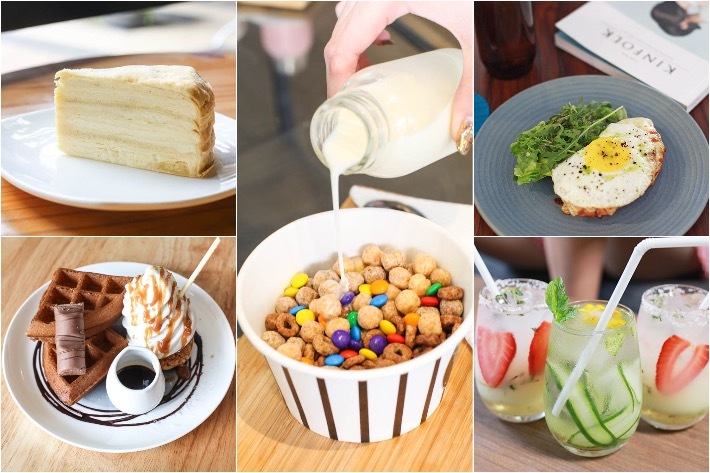 On our latest trip to Johor Bahru, we made our way to what is possibly our favourite cafe there thus far—Mok Mok Brunch & Bistro. Just a 15-minute drive from the checkpoint, the cafe is where you escape from the mayhem of city life for a refreshing change as it is decked out in greens and surrounded by glass walls for natural sunlight to filter in. Sangkaya is popular Malaysian coconut creamery with over 30 outlets in the country. Stepping into Sangkaya on a sunny day is like a breath of fresh and cool air. The café is nicely air-conditioned with a very comforting vibe. It is a nice retreat and break-stop if you are strolling around the area!